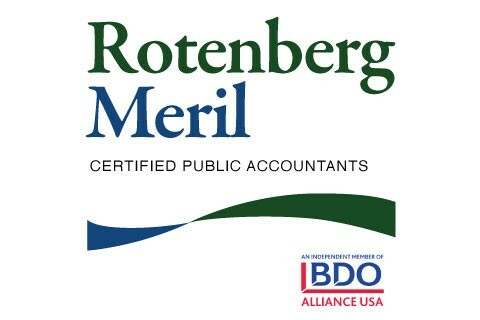 Rotenberg Meril CPAs, with offices in Manhattan and Northern New Jersey, is ranked as one of the Top 50 accounting firms in the New York Metropolitan Area. Our firm has approximately 65 professionals and support staff and was established in 1986. Some of our first clients were New York City bars and restaurants. Since then we have provided services to many bars, restaurants, caterers, and clubs along the way, and have developed a superior reputation for responsiveness and knowledge of the restaurant industry. When operating a business in the highly competitive and demanding restaurant industry, you must continually be aware of financial controls. Your business must have timely and accurate financial information in order to take advantage of profit opportunities. Watching every nickel and dime can mean the difference between a profit and a loss. We understand your situation. Our restaurant services professionals understand more than just numbers. In fact, we have hands-on experience in many facets of the restaurant industry. From restaurant operations and taxation to profitability studies and from payroll to monthly financial statements, our professionals speak your language. As a restaurant owner/operator, you will benefit from our professionals’ unique knowledge of the industry's day-to-day demands, combined with our solid understanding of the financial requirements your business must meet. We have helped restaurants with business plans, projections, and forecasts, assisted with debt and equity financing and advised on franchising opportunities. We are also an independent member of the BDO Alliance USA and are able to tap the resources of BDO, the 5th largest accounting firm in the world.